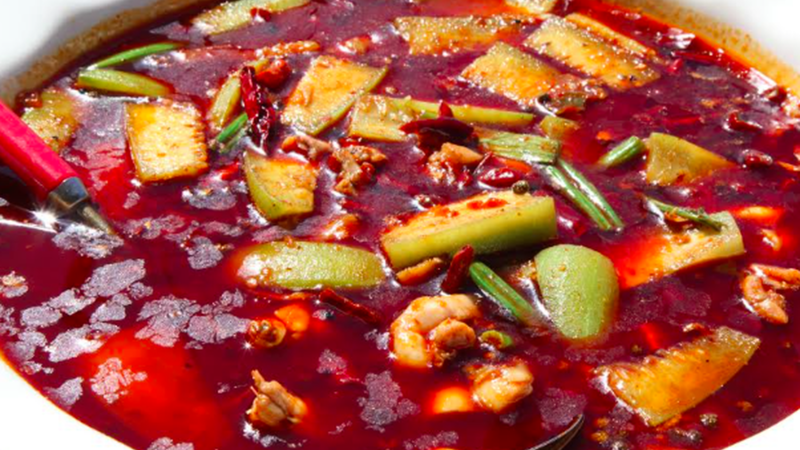 Although this spot might not be the best Sichuan restaurant in the San Gabriel Valley, Jonathan Gold says the food is creative, a little intimidating and spicy. 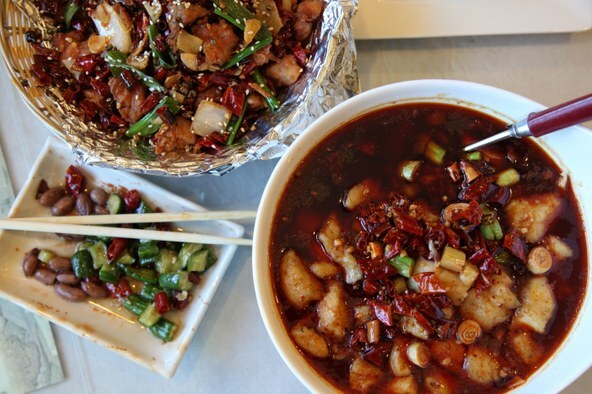 Don’t forget to order the la zi ji, or chicken with hot pepper. Listen to and read Johnathan's full LA Times review.